If you have any questions about the LADY SARYA information page below please contact us. This motor yacht LADY SARYA is a 76 m 250 (ft) significant steel ship which was newly built by Nuovi Cantieri Apuania and devised from the design board of Apuania and DottIng Rinaldo Gastaldi. 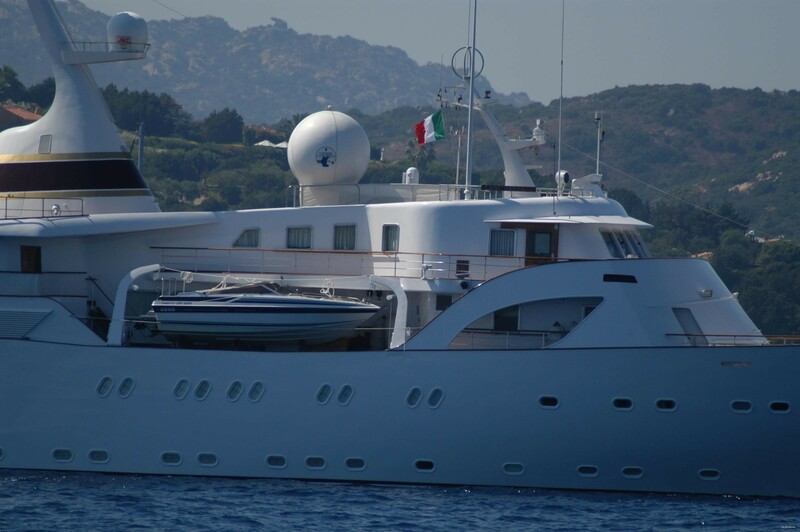 Sleeping 12 passengers and 28 crew, motor yacht LADY SARYA was formerly named Sarah; La Belle Simone; Lady Sarah I. The naval architecture office that made the design details with respect to this ship is Apuania and Dott.Ing. Rinaldo Gastaldi. 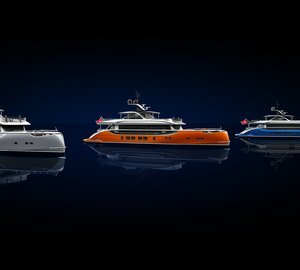 The format of her guest cabins is one Master cabin, four Double cabins and one single. 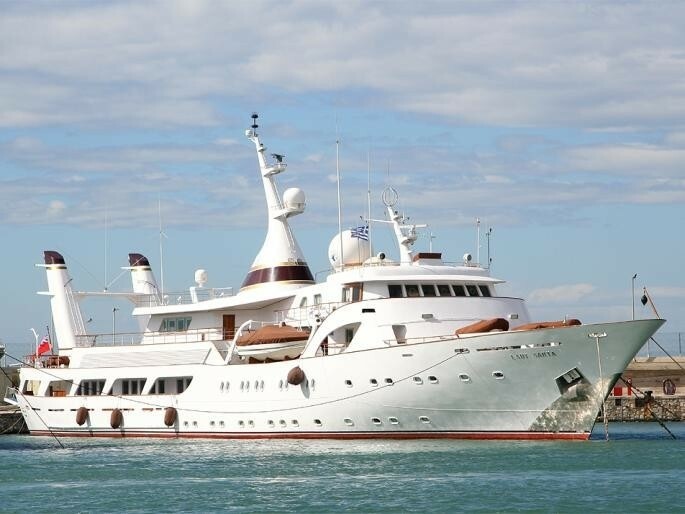 Apuania was the naval architect involved in the formal nautical design work for LADY SARYA. Apuania and DottIng Rinaldo Gastaldi is also associated with the yacht wider design collaboration for this boat. 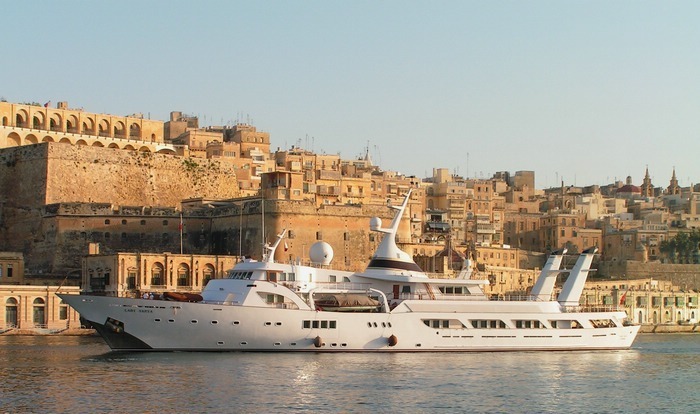 Italy is the country that Nuovi Cantieri Apuania constructed their new build motor yacht in. After her official launch in 1972 in Marina Di Carrara she was then passed over to the happy owner after final finishing. Her core hull was built out of steel. The motor yacht superstructure component is fabricated largely using steelandaluminium. 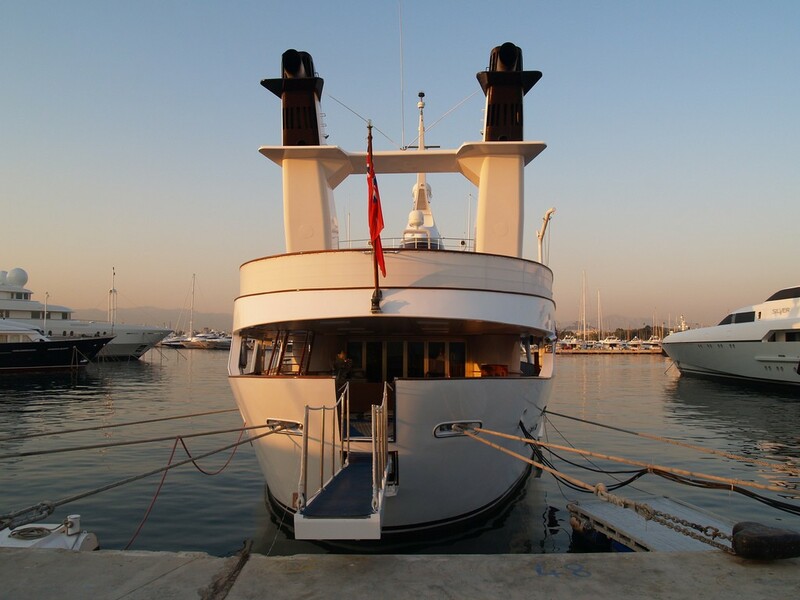 With a beam of 11.58 m or 38 feet LADY SARYA has spacious internal space. A reasonably deep draught of 4.08m (13.4ft) selects the list of harbours she can enter, contingent on their specific depth. She had refit improvement and modification undertaken in 1993. Fitted with twin MTU diesel main engines, LADY SARYA is able to reach a top speed of 21 knots. LADY SARYA is propelled by twin screw propellers. She also has an efficient range of 4300 miles when underway at her cruise speed of 16 knots. Her total HP is 6008 HP and her total Kilowatts are 4421. With respect to the ship’s stabalisers she was supplied with Vosper. The impressive luxury yacht M/Y LADY SARYA is able to sleep as many as 12 guests and 28 qualified crew. 76.32 metres / 250.4 feet. The main engines are two 3004 HP / 2210 Kilowatts MTU. Her top Speed is around 21 knots. 4300 at a speed of 16 knots. In October 2009 LADY SARYA traveled to Palaión Fáliron, in Greece. This motor yacht has a teak deck. 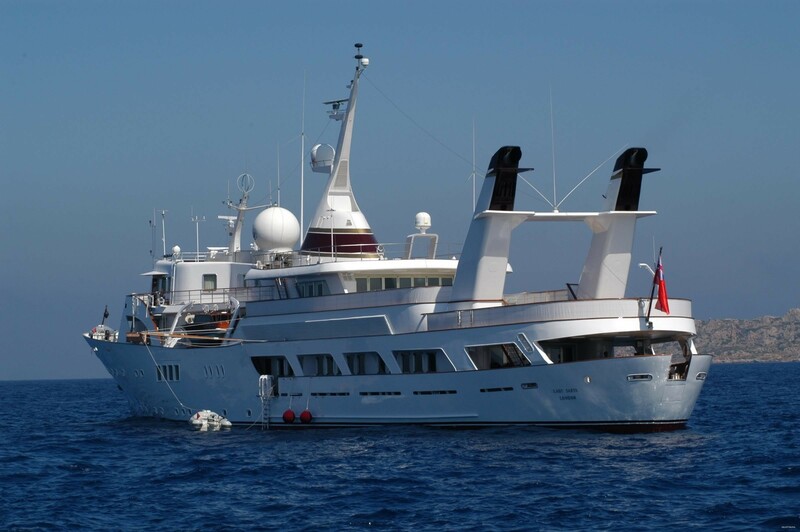 The luxury yacht LADY SARYA displayed on this page is merely informational and she is not necessarily available for yacht charter or for sale, nor is she represented or marketed in anyway by CharterWorld. This web page and the superyacht information contained herein is not contractual. All yacht specifications and informations are displayed in good faith but CharterWorld does not warrant or assume any legal liability or responsibility for the current accuracy, completeness, validity, or usefulness of any superyacht information and/or images displayed. All boat information is subject to change without prior notice and may not be current.